Acquired in partnership with Ciel Ltd in 2014, BNI Madagascar is a pivotal player in the local economy. On average, we're opening a new branch every month and extending our reach to actively support the development of all 22 of Madagascar’s regions. 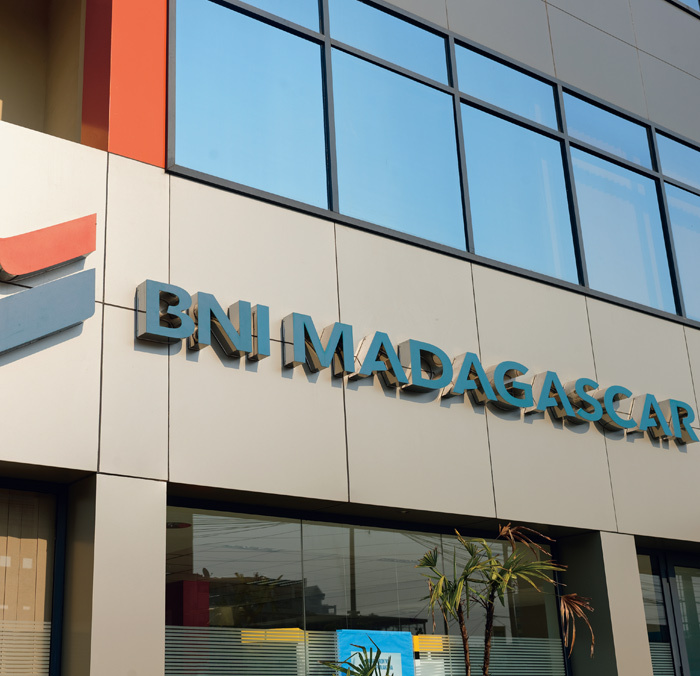 Committed to giving all citizens access to banking, BNI Madagascar is developing a more diversified portfolio of innovative products and services. 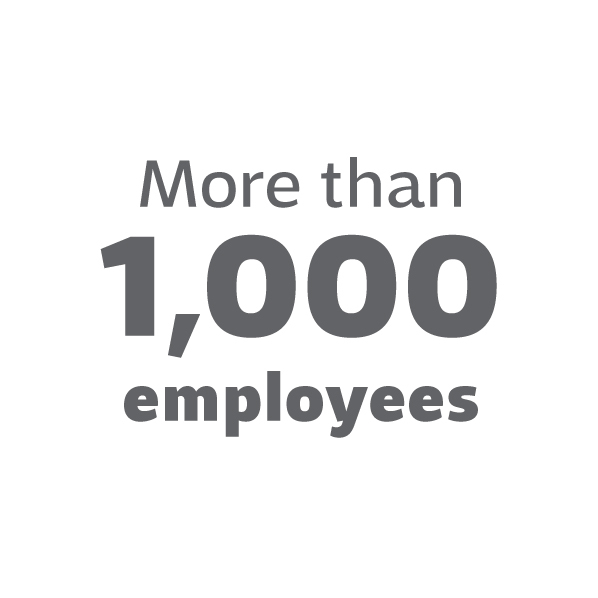 – Nationwide reach, with the extension of our branch network. Our objective is to be closer to customers. – Investment in new strategic markets: mining, real estate, agrifood, information and communication technologies, services and manufacturing. 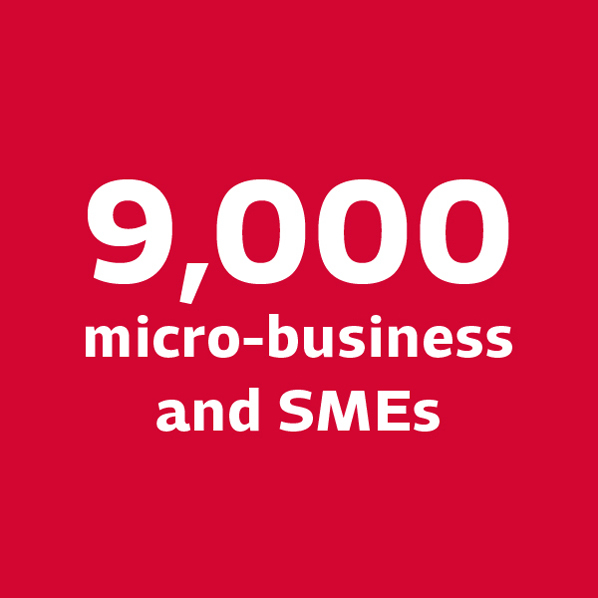 – Support for entrepreneurship and the export sales of our business customers, especially our 9,000 client microbusinesses and SMEs (creation of the Maison de l’Entrepreneur platform and an office at the Economic Development Board of Madagascar). – Banking penetration and financial inclusion, with the expansion of our products and services portfolio (life insurance, savings accounts, fixed-term deposit accounts for businesses, private and company pension plans and easy access to consumer credit). 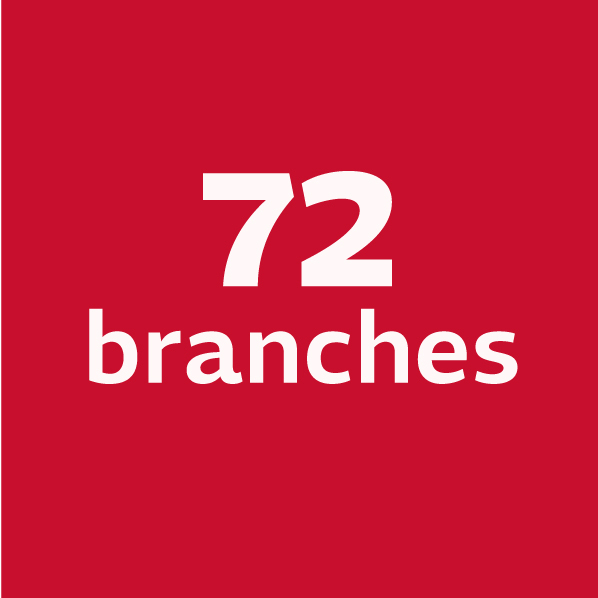 – Extend our branch network to reach 80 branches or more by 2018.
with the goal of doubling our customer portfolio in the next two years. – Initiate an extensive internal transformation program aimed at improving BNI Madagascar’s quality of service and profitability, with new business processes, customer-focused approach and bespoke training plans (BNI School). – Develop and offer digital services in particular Mobile banking solutions in partnership with Mvola : BankToWallet, WalletTo Bank, MVola cash advance and deposit (nano credits, and nano deposits via mobile).